"Patient No More! 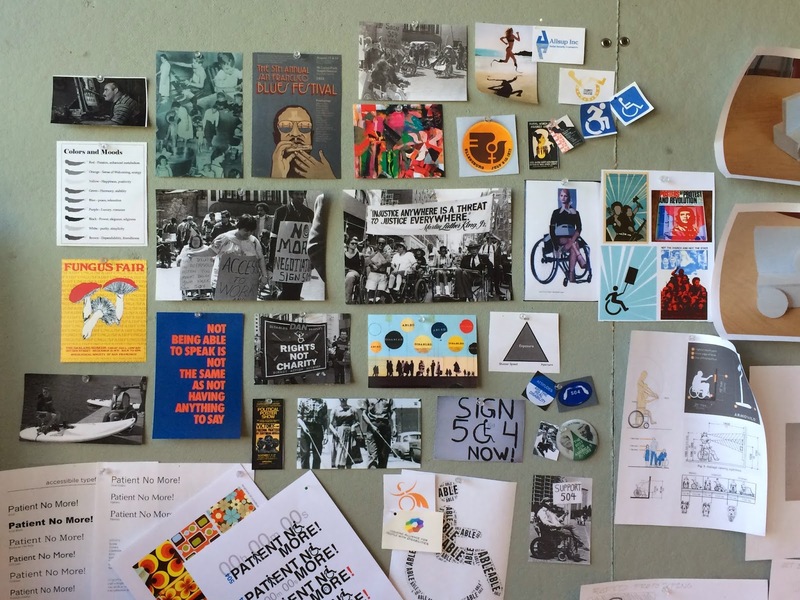 People With Disabilities Securing Civil Rights" is an accessible, interactive exhibit celebrating the Bay Area’s contributions to the disability rights movement. Opens Summer 2015. 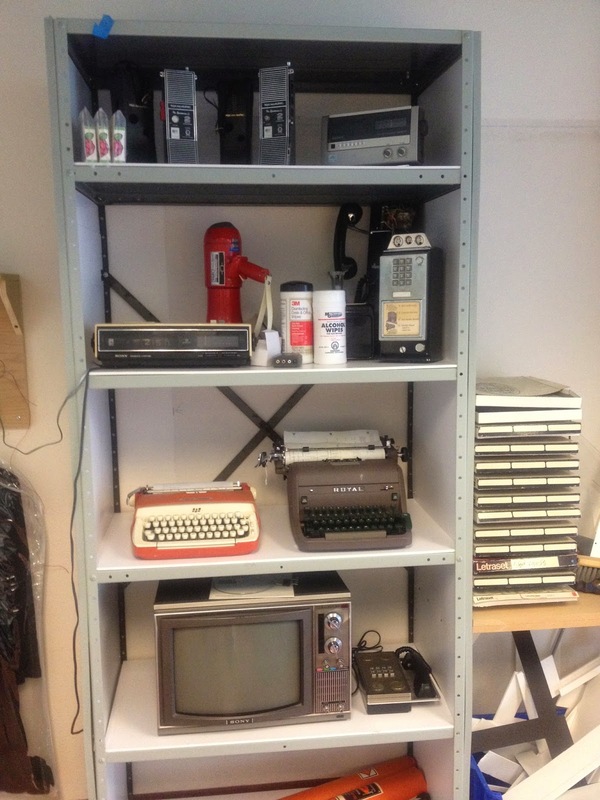 The interface Group collaborated to identify electronic artifacts. Tested artifacts for basic function. 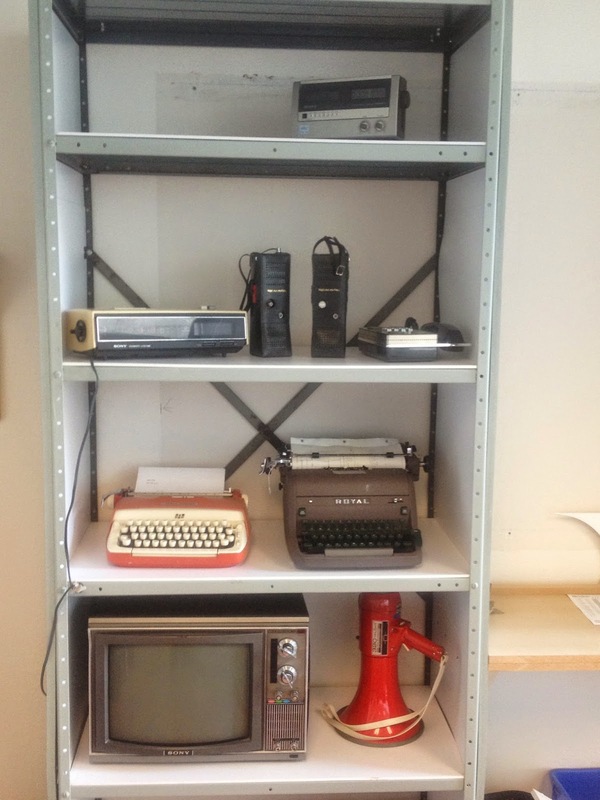 Documented a profile for each electronic artifact. 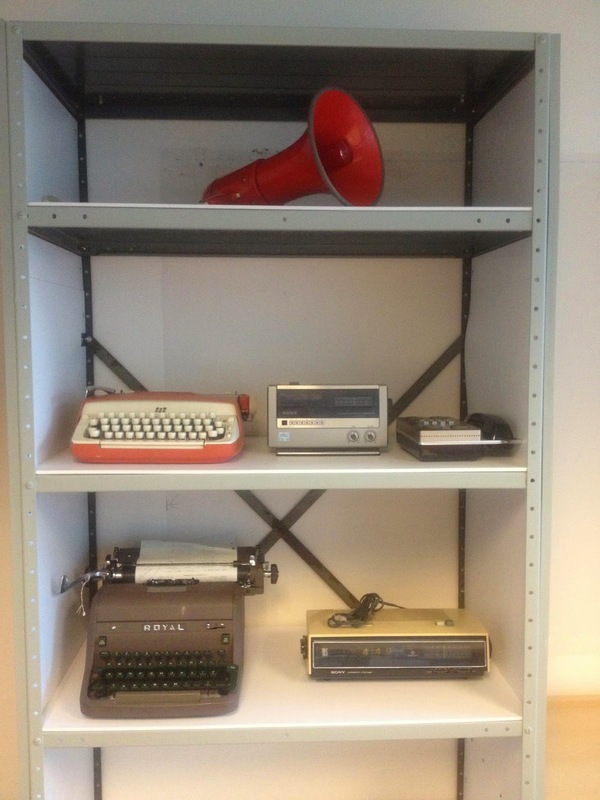 Collaborated to collect some historical videos for prototyping. 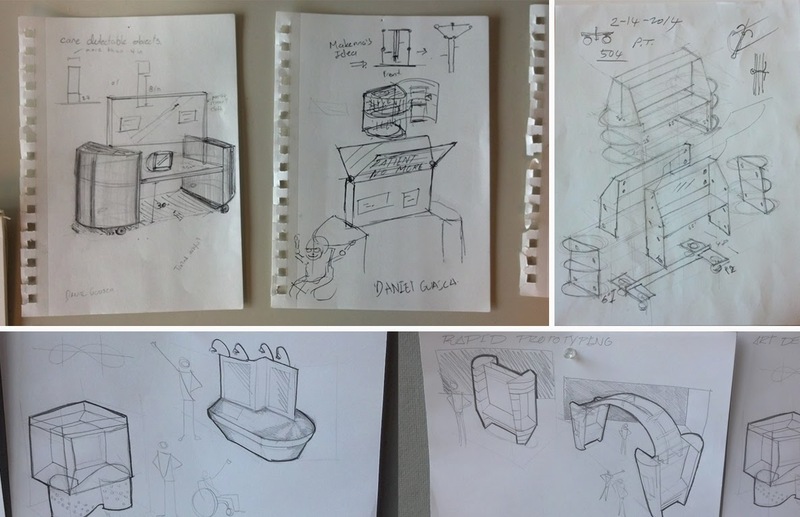 In process to create a secured mounting method to each artifact on the exhibition carts. 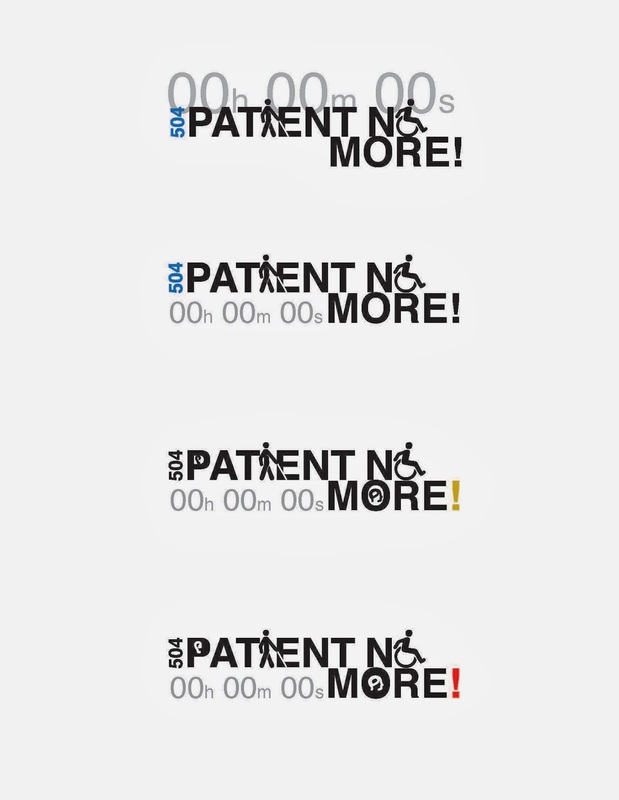 Different variations of picket signs with words "Patient No More." 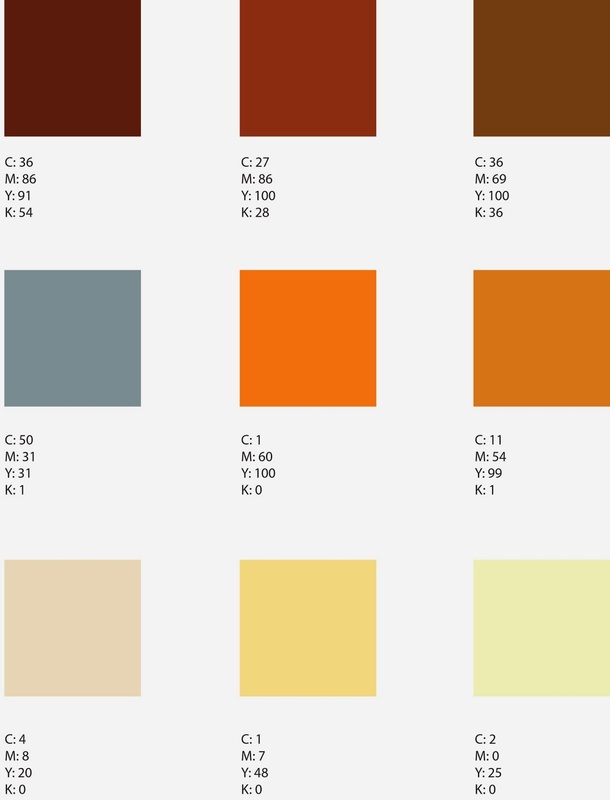 Three group of color palette choices going from top down. Layout concept exploring text and images placement. Placement of logo switched to top left corner compared to first concept. 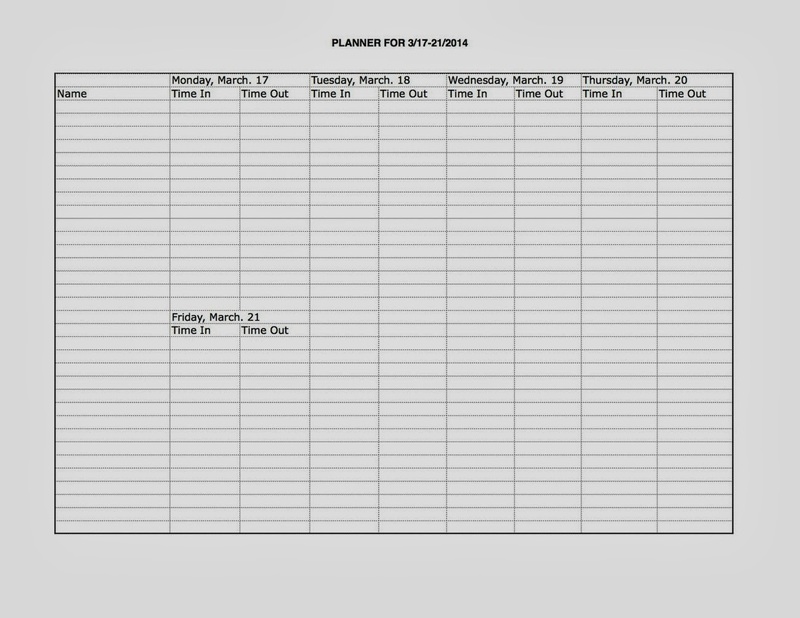 Second layout concept for placing text and images. Third layout concept for text and images. The little-known story of the 504 protests is amazing. 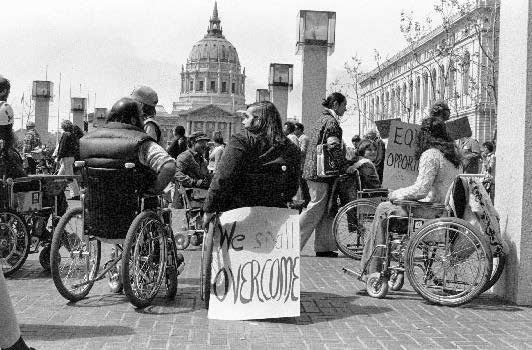 On April 5, 1977, dozens of disabled people from diverse racial and social backgrounds entered San Francisco’s office of Health, Education, and Welfare for twenty-five days in what remains the longest occupation of a federal building in US history. They came on crutches, using canes, and in wheelchairs; some used American Sign Language, others augmented communication devices. Many others contributed simply by showing up to offer support. Most arrived with little more than the clothes on their backs, guided by a few vague ideas about why they were there. Yet enough of them had political smarts, experience with building coalitions, tenacity, and fire in their bellies to confront the government of a major world power about their civil rights, and win. They had come because of Section 504 of the 1973 Rehabilitation Act. Buried in the law to accommodate returning Vietnam veterans was a provision based on the 1964 Civil Rights Act stipulating that individuals with disabilities “should not be denied the benefit of, or be subjected to discrimination under any program or activity receiving federal financial assistance.” Cast in broad terms and bureaucratic language, Section 504 – which would serve as a model for the Americans with Disabilities Act thirteen years later – basically said that everything touched by the U.S. government needed to be fully accessible to people with disabilities: schools, universities, public offices, transit systems, hospitals. After over four years of government stalling that extended to the newly-elected allegedly pro-disability rights Carter administration, the regulations still awaited a final signature. Infuriated, hundreds of protesters around the country occupied several federal buildings. Most were starved out within a day or two. But San Francisco was different. The organizers’ incredible resourcefulness and months of cementing relationships with local community organizations resulted in an unlikely, dedicated coalition of supporters that included the Black Panthers, the gay community’s Butterfly Brigade, labor unions, Glide Memorial Church, Safeway and McDonald’s, along with sympathetic local and national politicians. 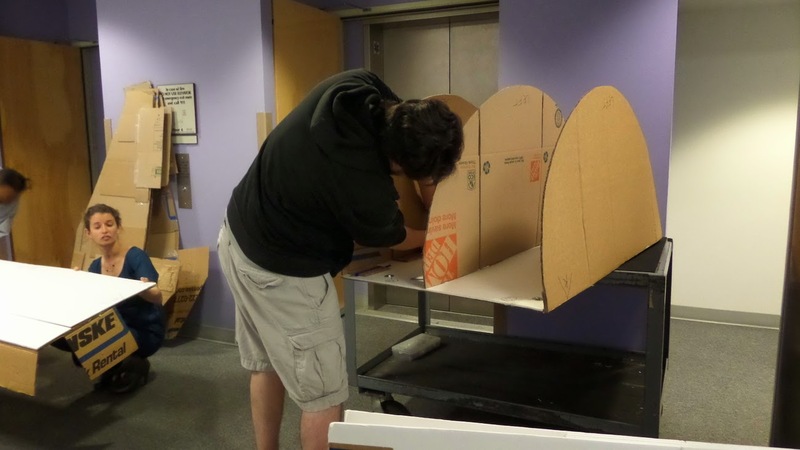 Thanks to food, showers, and other forms of help, the 504 occupiers held on for nearly a month, generating national attention and ultimately helping to gain the support necessary for signing the regulations. 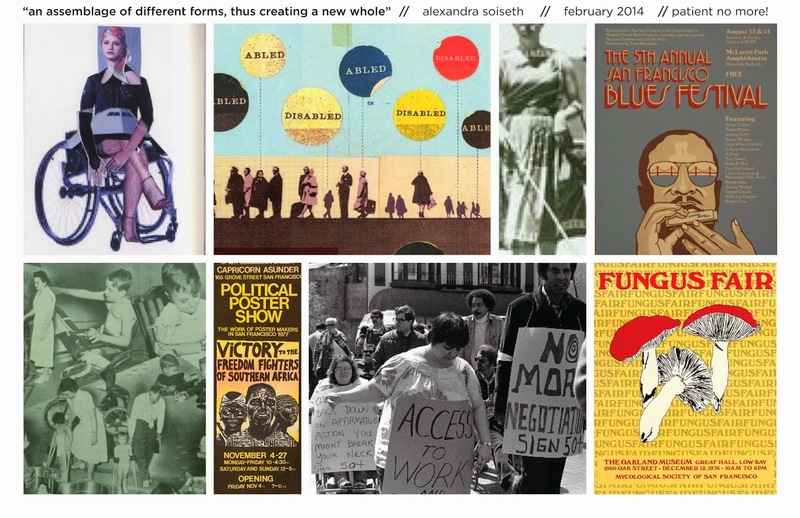 The 504 Occupation would be a watershed personal and political moment, one that solidified the Bay Area’s key role in the struggle for disability rights. The Americans with Disabilities Act would not exist in its present form – or even at all – without the energy, people, and determination galvanized by this unparalleled historical moment. Thanks in no small part to the 504 sit-in, cross-disability thinking would be central to the ADA’s scope and reach and would shape the disability rights movement in general. The experience of spending more than three weeks in close proximity among people with a wide array of disabilities during what became simply known as “504” fostered an esprit de corps and coalitions that would have been unimaginable a few years earlier. When officials first cut the phone lines, Deaf people stood at the windows and used American Sign Language to convey messages between protesters inside and outside the building, while, blind people fed and toiletted quadriplegics. Friendships and romances formed. The experience of 504 helped create a sense of community grounded in successful activism that in turn gave people with disabilities a sense of their historical agency. Once people with disabilities had shown this prospect to the outside world and to themselves, they could continue to fight for expanding their civil rights. Indeed, a number of 504 participants would go on to help forge the ADA as well as key organizations such as Disability Rights Education & Defense Fund -DREDF (1979) and the World Institute on Disability – WID (1983) that promote disability rights. Outside of the HEW building, April 1977. Photograph by Anthony Tusler. All artifacts have arrived and ready to be processed. 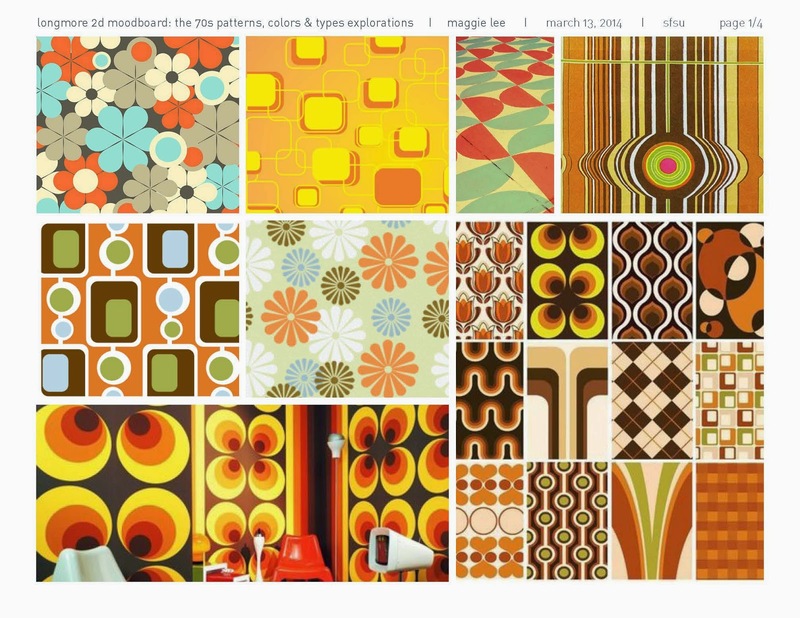 Collected artifacts of the seventies. Hello, we are interns assisting Professors Pino Trogu and Silvan Linn alongside the Paul K. Longmore Institute on Disability. The overall goal of our project is to establish a brand styling and complete fabrication of the Institute’s commemorative 25th anniversary exhibit of the Americans with Disabilities Act that will happen in 2015. By incorporating different forms of accessibility into the exhibit, we can show how to approach this topic in a creative way. This exhibit intends to explore the nearly month-long occupation of SF’s Health, Education, and Welfare Building in April 1977. They pushed to pass Section 504 of the 1973 Rehabilitation Act in order to grant equal civil rights to people with disabilities. The protest grouped together a widely diverse group of people of varying disabilities and also successfully obtained their civil rights. 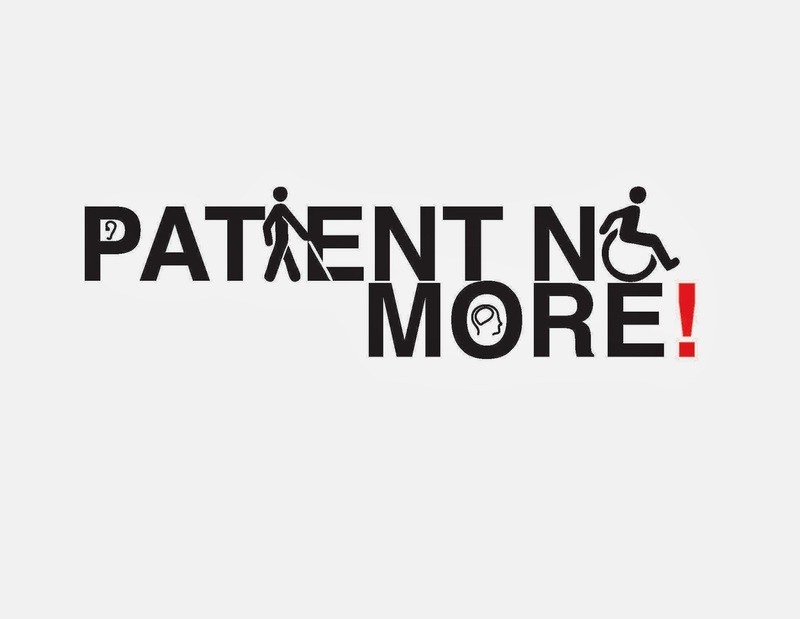 By expanding on Paul K. Longmore’s concepts of social justice, we hope this exhibit provides viewers with new ideas and changing ideas about disability and the people it affects as well as tell their unheard stories from this strong movement. The exhibit will be based at the new Ed Roberts Campus in Berkeley, accessible from the Ashby BART station. 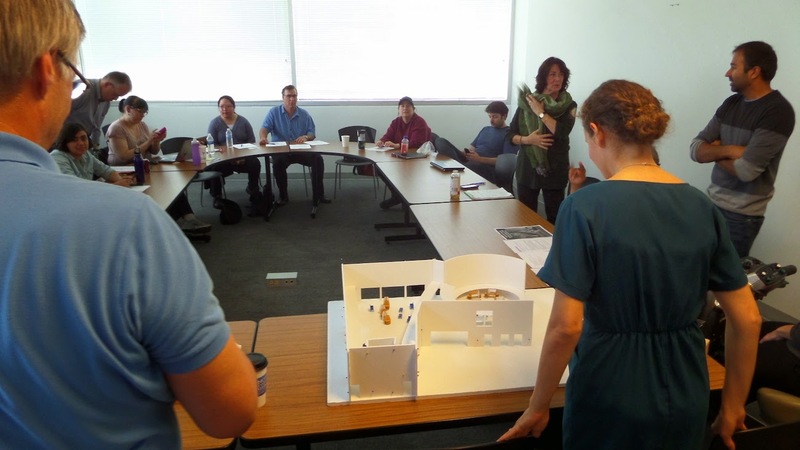 You can also visit the Institute here on the SFSU campus in the Humanities Building, Room 135. 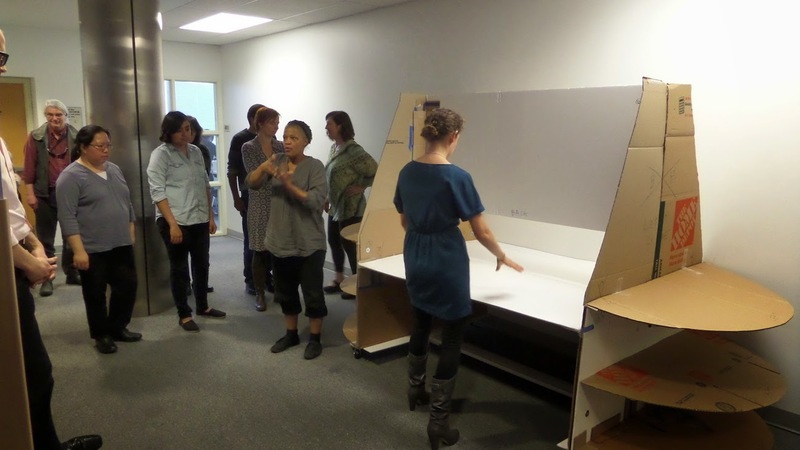 The DAI department grew involved due to the Institute’s goal to outreach to SFSU to make this exhibit possible. We are participating to capture part of history than just standing idly by similar to how the protesters felt. 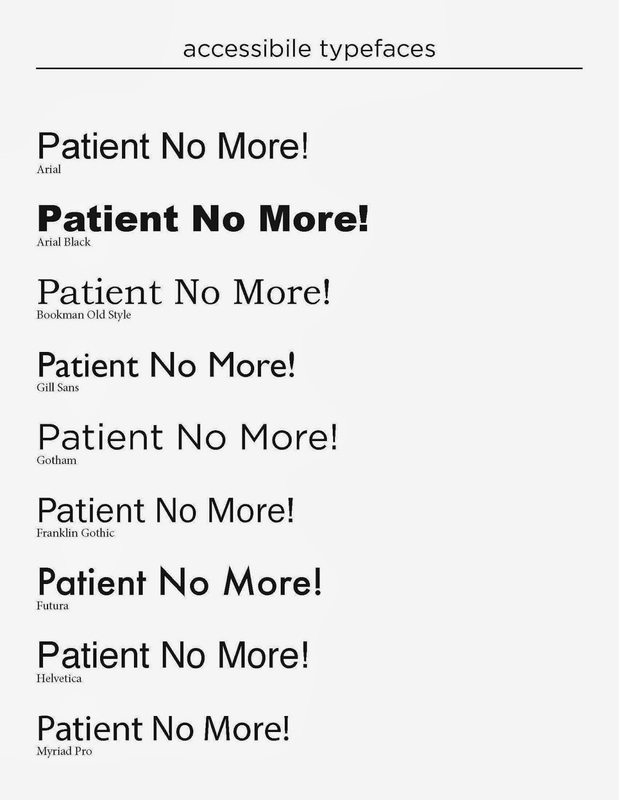 In that way, the title “Patient no More!” is very fitting. With our skills, we are working to showcase these ideas in a concise manner that will spark interest. It also gives us many opportunities to increase interdisciplinary relationships and showcase the changes our students are making. To start, Logistics team banded together to get the group going. Everyone grouped into what was fitting for their skills. 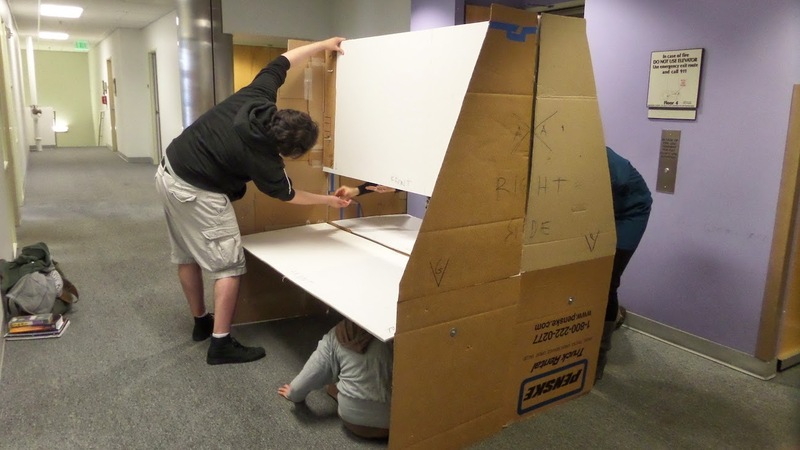 First task was to ideate, set up smaller prototypes, and create a final full-scale mock up of the exhibit display to be used to house the exhibit pieces. Sketches to determine final styling and sizing. 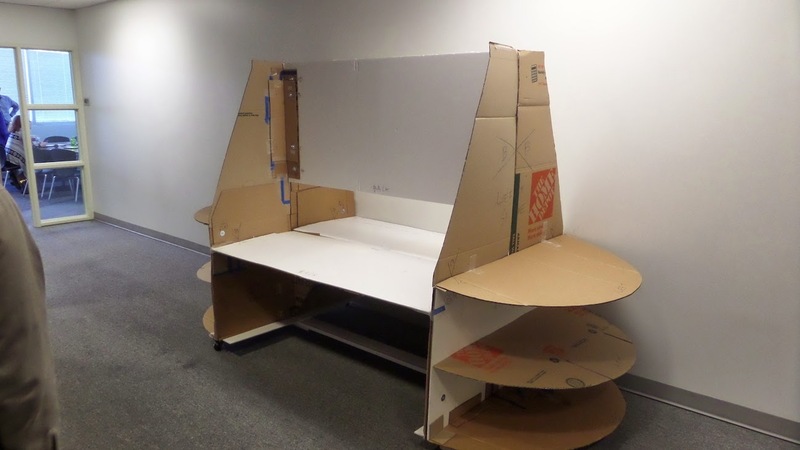 Full-size prototype for review. Received good feedback. 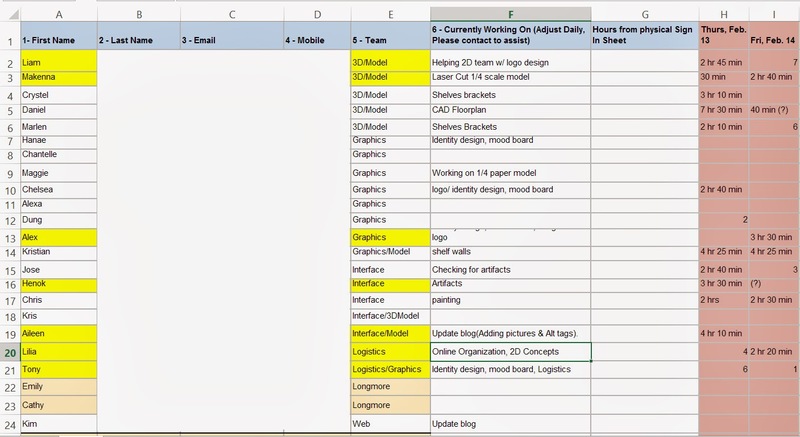 From there, logistics looked to dividing and organizing teams to allocate specific tasks to. 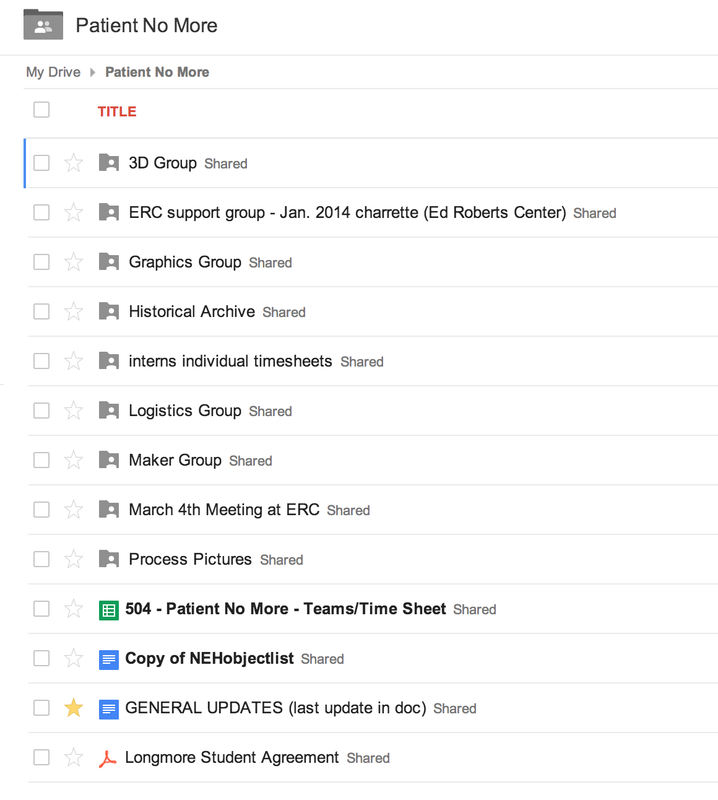 By using Google Drive, this allowed the team to send updates to the other interns in a more effective manner. 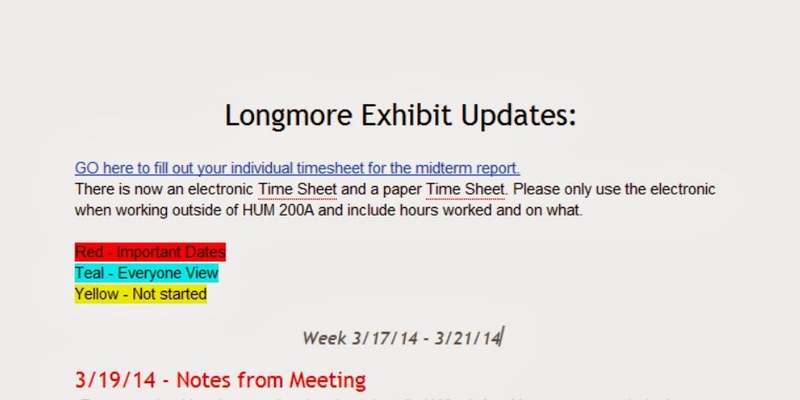 To keep track of at-internship hours, a planer log sheet was created as well as a weekly update sheet. Aside from updates, the Logistics teams also assists with the 3D, Graphics, and Interface team. 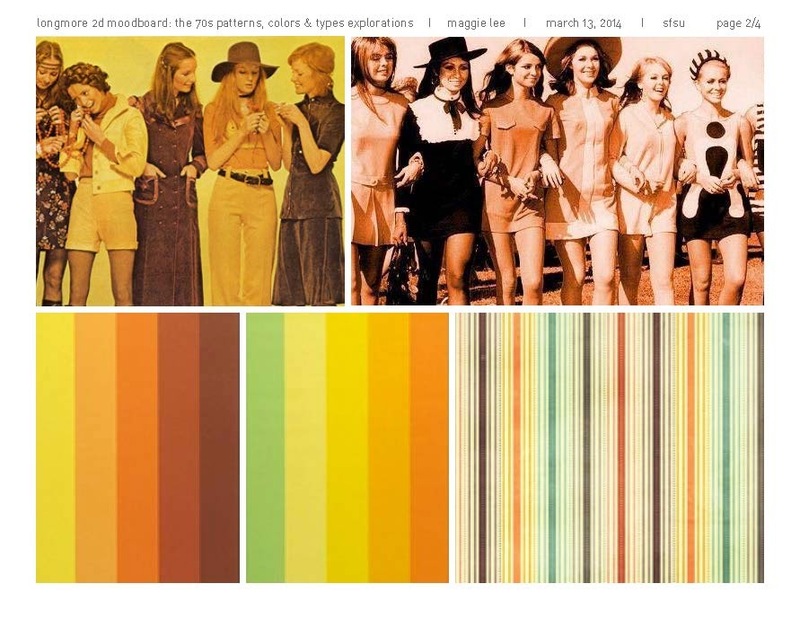 Mood board and Logo Concepts from Maggie L.
Photography and colors from the seventies. 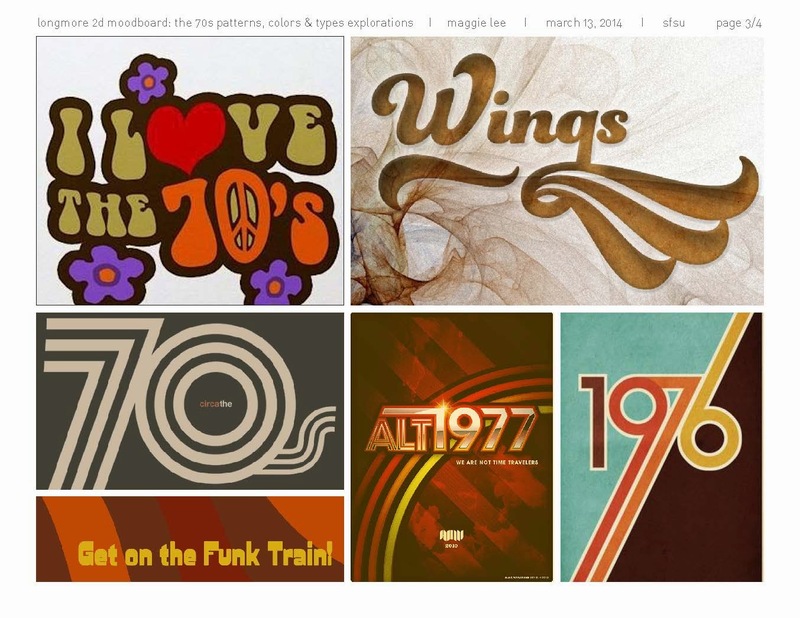 Typefaces and designs of the seventies. 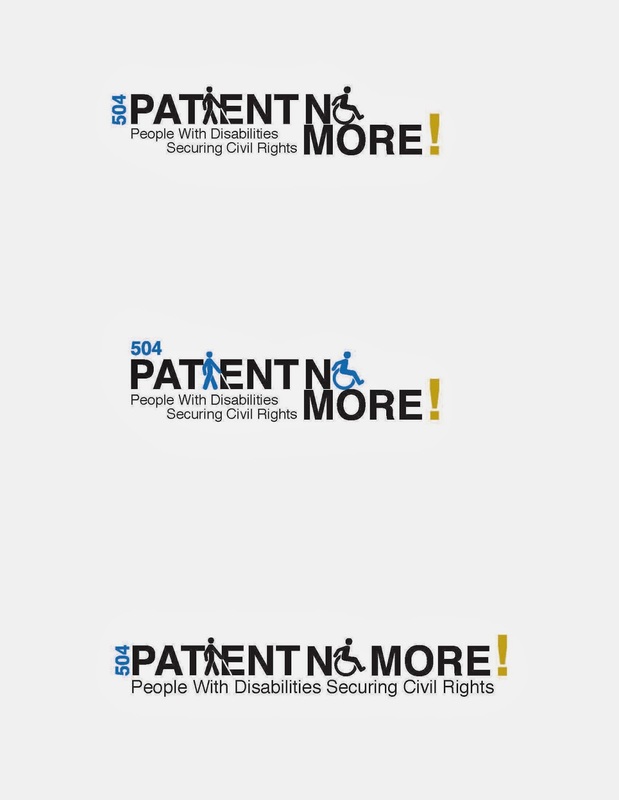 504 Patient No More Logo Concepts. 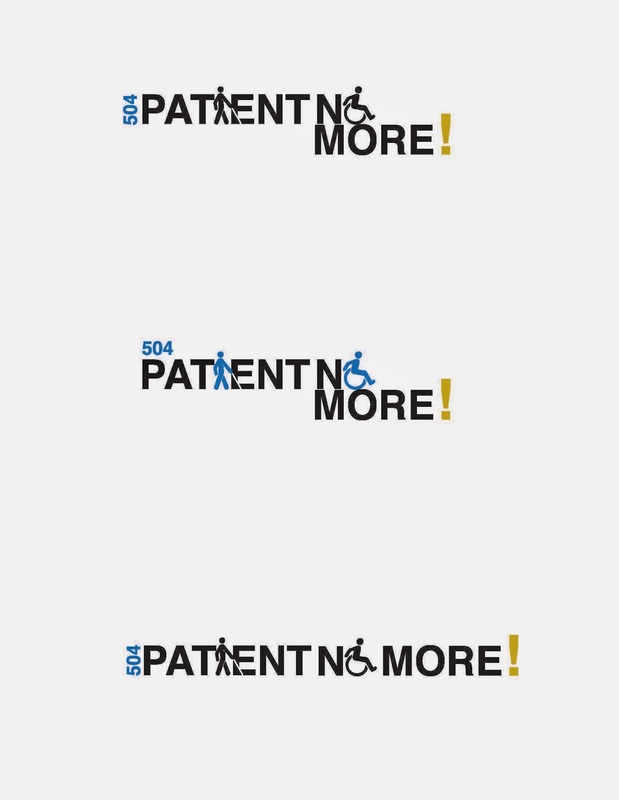 504 Patient No More Logo Concept. Inspirational Images and Text Treatments from Hanae A. Logo Sketch from Kristian A. Logo Ideation from Tony S.
Mood board from Alexandra S.
Logo Ideation from Alexandra S.
Logo Ideation and Sketches from Chelsea L.
Inspirational Images and Disability Logos Compiled by Dung N.
First image of station model assembly. Assembling half of station. Second image of station model assembly. Assembling left end of station. Third image of station model assembly. Attaching graphics board to station. Fourth image of station model assembly. Connecting the two halves of station. Sixth image of station model assembly. Connecting the ends to the station. 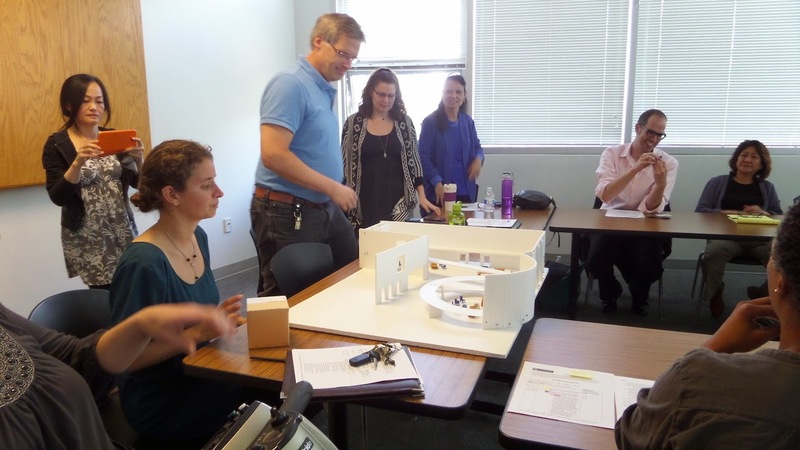 Presenting station model and receiving feedback. Displaying quarter scale model of exhibit space. 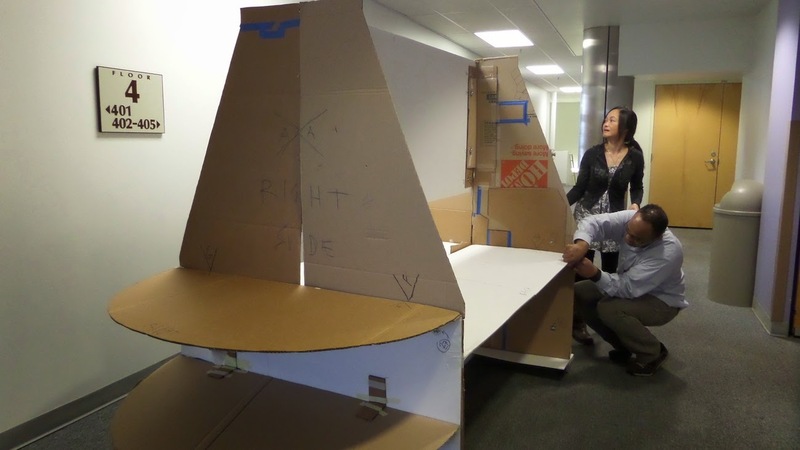 Displaying quarter scale model of exhibit space with scale models of stations. 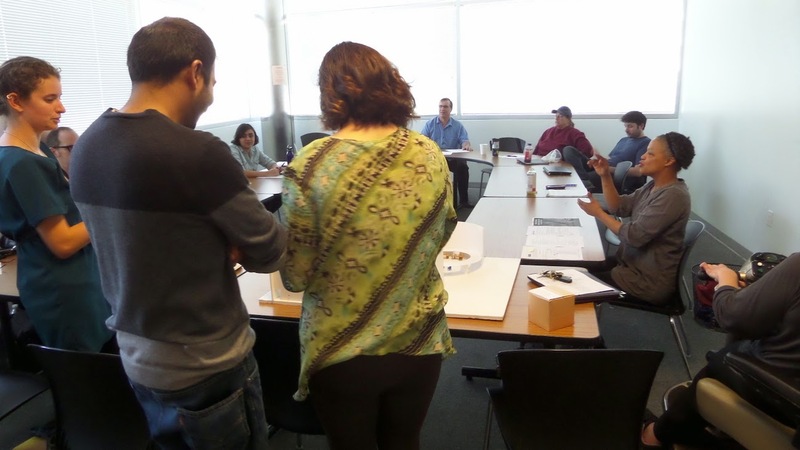 Members taking a closer look at exhibit space and scale models. 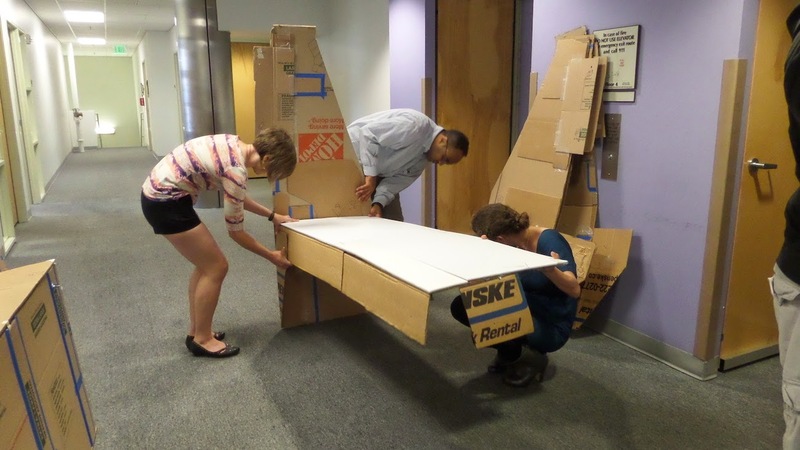 A blog by exhibit design students at SF State working on the Patient No More! exhibit. 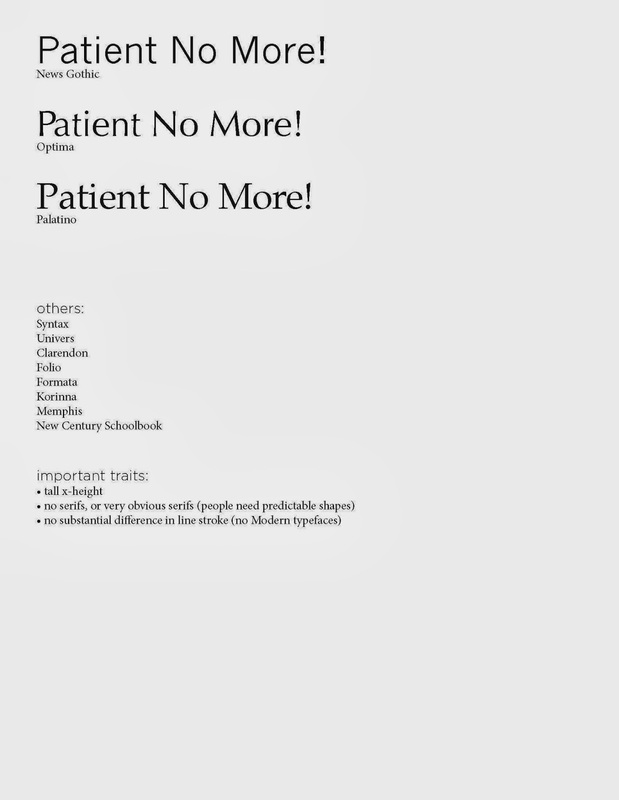 Patient No More! 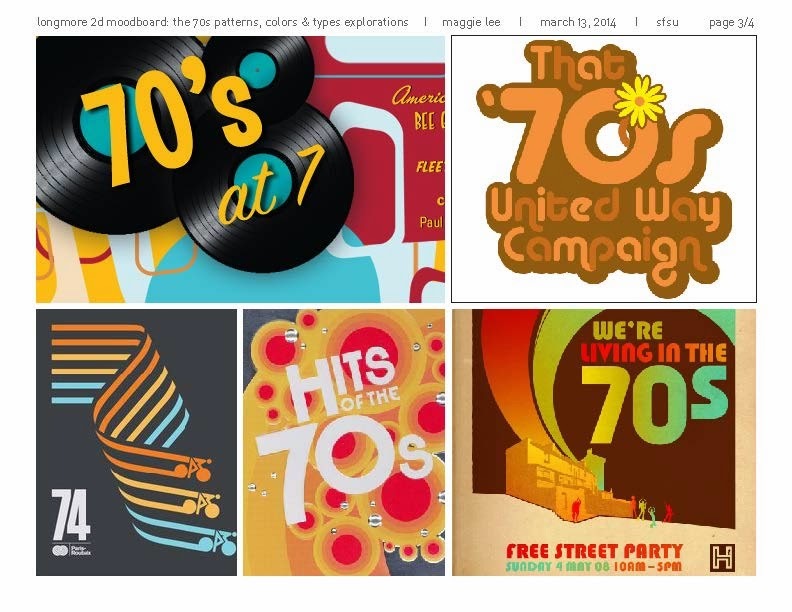 is an accessible, interactive exhibit project celebrating the Bay Area’s unique and vibrant contributions to the disability rights movement, coinciding with the 25th anniversary of the Americans with Disabilities Act in 2015. The main exhibit will be located at the Ed Roberts Campus, a hub of disability organizations in Berkeley, CA. 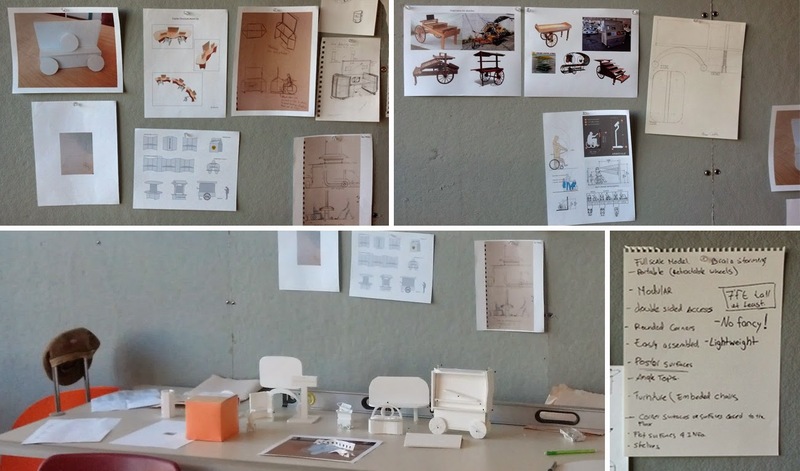 Pino Trogu and Silvan Linn, Assistant Professors of Design and Fellows at the Longmore Institute, are coordinating the work of twenty design student interns who are designing and developing the exhibit. 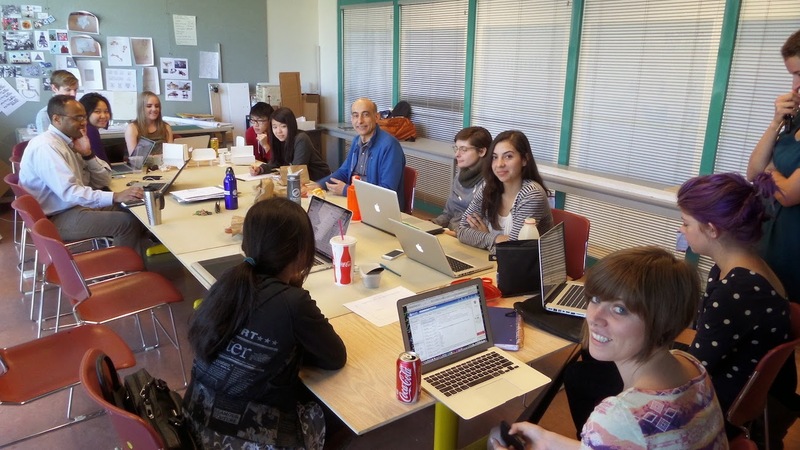 The Paul K. Longmore Institute on Disability at San Francisco State University is the promoter and driving force behind the project. Part think-tank, part cultural center, the institute introduces new ideas about disability and disabled people, leading a series of exciting projects at the intersection of disability history, the arts, education, and policy that pairs SF State students and faculty with various local communities. For more information, please contact Emily Beitiks, Assistant Director at the Longmore Institute: beitiks@sfsu.edu.